2018 was a massive year for music. With these 20 hit albums released throughout the year, there was never a shortage of anthems to go around. From Ariana Grande’s beloved Sweetener to The 1975’s A Brief Inquiry Into Online Relationships, to the solo debut of Camila Cabello and the debut of Lovelytheband, it’s safe to say that music was at its best this year for all genres concerned. With every passing year comes a nostalgic look back on the year that was, so let’s dive into (some of) the best albums of 2018. Released on August 17, 2018, Ariana Grande’s fourth studio album, sweetener, was a pivotal moment in the singer’s career. As her now-broken engagement with Saturday Night Live star, Pete Davidson, was at its peak, tracks like “sweetener” and, of course, “pete davidson” showed Grande’s devotion to her man. Meanwhile, “the light is coming” and “get well soon” expressed the singer’s views on the Manchester bombing that took place at her May 2017 show. 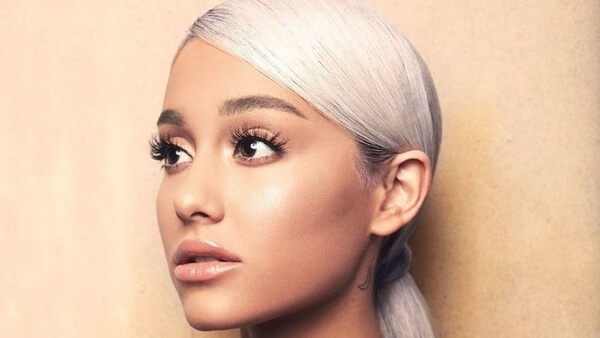 The album debuted at number one on the US Billboard 200, becoming Grande’s third release to reach the top position in the country and also marking the largest opening week numbers of her career. 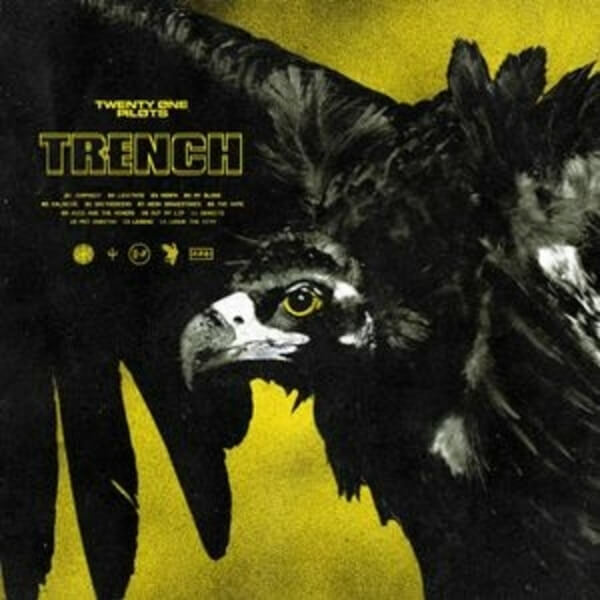 Released on October 5, 2018, the fifth studio album from Twenty One Pilots came at a time when fans were full of suspense and excitement. Trench dives into singer Tyler Joseph’s fictional world to help cope with his depression and anxiety, inspiring legions of fans around the world to join in and break free of their own demons. Spawning hits like “Jumpsuit,” “My Blood,” Levitate,” and “Nico and The Niners,” Trench was recorded in secret during a year-long public silence after the commercial success of 2015’s Blurryface. It debuted at number 2 on the Billboard 200, the band’s biggest sales week in the country, surpassing Blurryface. Troye Sivan unleashed his powerful sophomore release, Bloom, on August 31, 2018. After his 2015 breakthrough debut, Blue Neighbourhood, fans were craving more and Sivan definitely delivered. 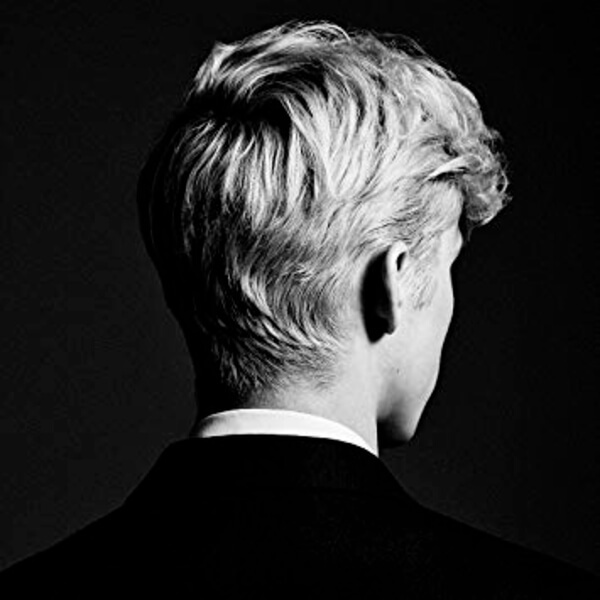 Featuring title track “Bloom,” along with “My, My, My,” “The Good Side,” and a duet with pop darling Ariana Grande, “Dance To This,” Bloom displays Sivan’s maturity and pride in a way that mirrors the classics. The album debuted at No. 4 on the Billboard 200 in the US and at No. 3 in his home of Australia. Bloom is Sivan’s highest-charting release and best sales week to date on the Billboard 200. This next musicians from Manchester have become massive icons in just a few years. 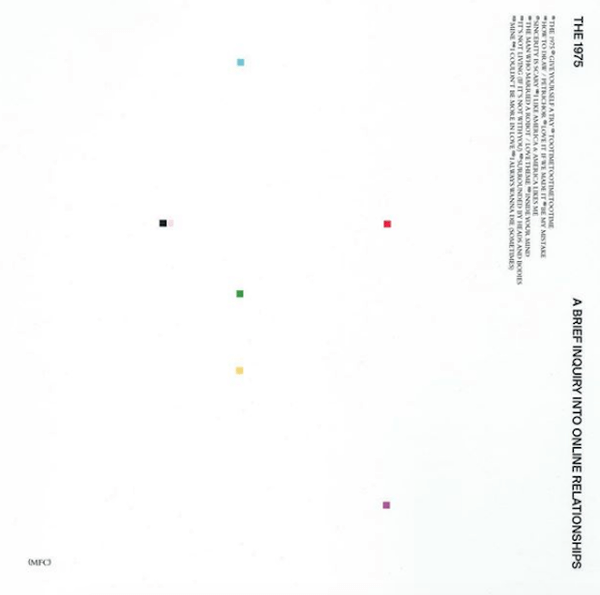 The third studio album from The 1975, A Brief Inquiry Into Online Relationships was released on November 30, 2018 and the excitement from fans was palpable. Featuring "Give Yourself A Try," "Love It If We Made It," "It’s Not Living (If It’s Not With You)," and "Sincerity Is Scary," ABIIOR is a telling concept album based on technology and the role it continues to play in modern society, along with the ways we as humans tend to fall prey to it. Another follow up, Notes On A Conditional Form, is set to be released in 2019, part of the band’s Music For Cars campaign. Our next artist left a majorly popular girl group and is killing it on her own! 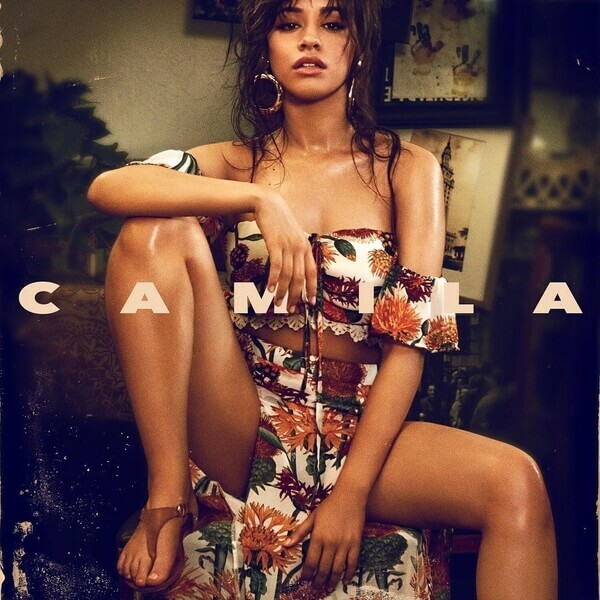 Released on January 12, 2018, Camila Cabello started the year off right by releasing her highly-anticipated solo album simply titled, Camila. With hits like “Havana,” “Never Be The Same,” and piano ballad “Consequences,” at the forefront of the album, fans were eager to get their hands on this one ever since the singer’s departure from pop girl group Fifth Harmony. Camila debuted at No. 1 on the Billboard 200, leading Cabello to open for Taylor Swift on her Reputation Stadium Tour with fellow pop queen Charli XCX. The album was met with positive reviews with critics commending Cabello for incorporating her Latin roots into the mix. 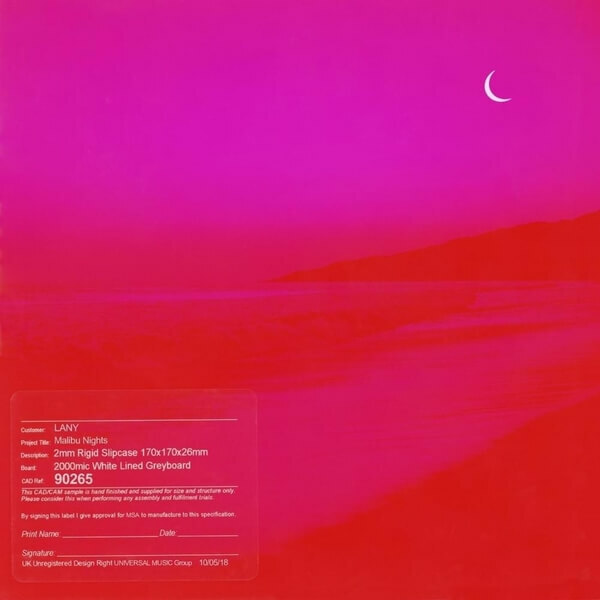 It was only a year ago that LANY released their self-titled debut album so when news broke that their sophomore record, Malibu Nights, was on its way just a year later, fans were ecstatic! Released on October 5, 2018, Malibu Nights chronicles the journey of singer Paul Jason Klein’s public breakup in a heartbreaking tale of love and loss. Featuring "Thru These Tears," "If You See Her," and "I Don’t Wanna Love You Anymore," Malibu Nights captures the stages of heartbreak – confusion, pain, and anger – so eloquently it’s hard to look away. 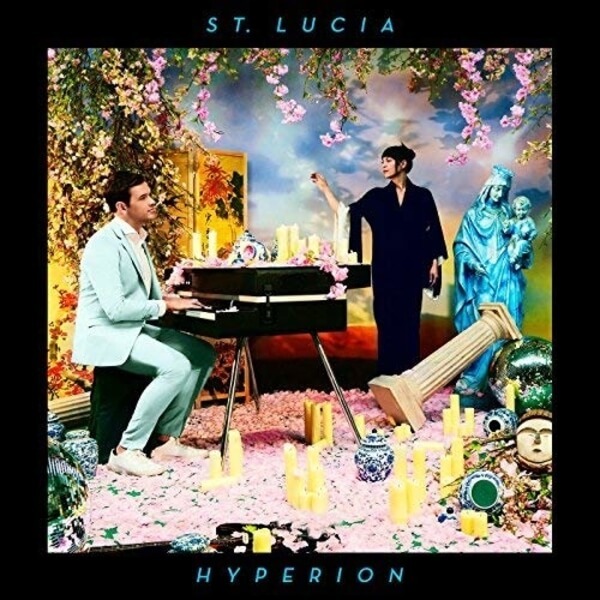 Released on September 21, 2018, St. Lucia’s third album, Hyperion, is a journey within itself. After the band’s 2016 release, Matter, along with their 2013 debut of When The Night, listeners had no idea how the Brooklyn-based indie-pop band would top their previous work, but Hyperion takes the cake for ingenuity. Featuring "A Brighter Love," "Walking Away," "Paradise Is Waiting," and "Bigger," Hyperion displays the band’s exceptional experimentation while proving that there’s always a bigger sound if you just keep exploring. If anything, it’s a reminder that trying to be the same as everyone else is rather boring. Most listeners fell in love with the sounds of Pale Waves after learning they are label-mates of The 1975 but don’t assume they’re all the same. 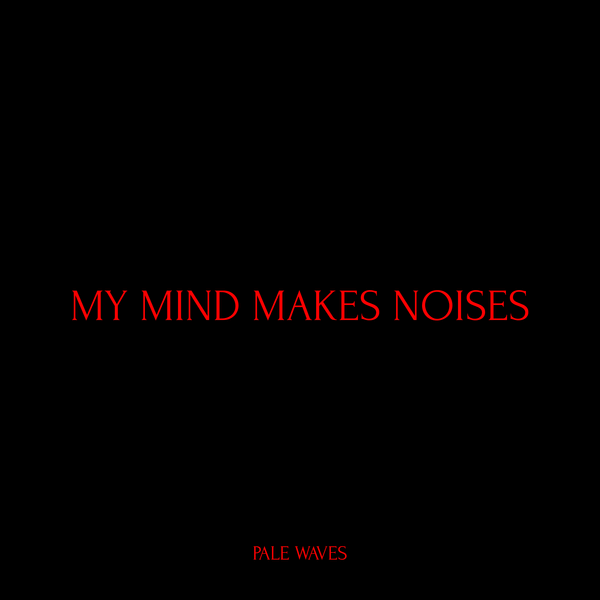 With the release of the band’s debut album, My Mind Makes Noises, on September 14, 2018, the band proved that they are here to stay…and give you all the feels in the process! Featuring “There’s A Honey,” “Television Romance,” “Drive,” “Noises,” and “Eighteen,” the ’80s nostalgia runs rampant throughout the whole album as singer Heather Baron-Gracie reveals her deepest, darkest secrets on body image, depression, love, and loss in a poignant first release. Bet you can’t get this next band’s debut hit out of your head! 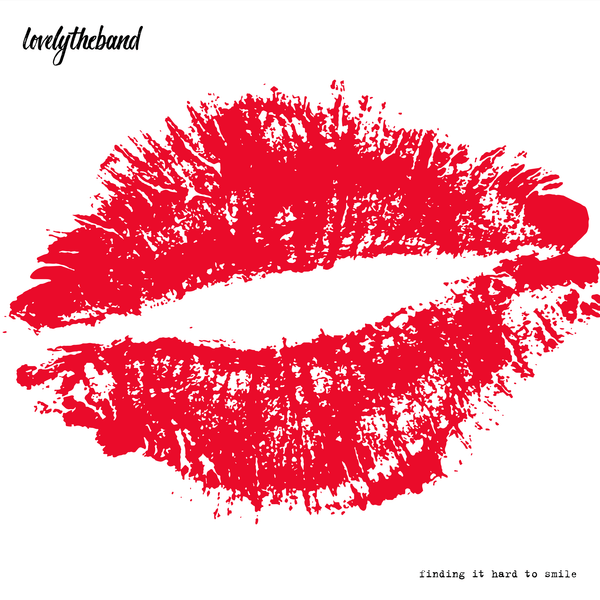 Released on August 3, 2018, Lovelytheband’s debut album, Finding It Hard To Smile, is an hour long therapy session thanks to the words of singer Mitchy Collins. Featuring their appreciatively unavoidable hit single "Broken," along with "These Are My Friends," "Pity Party," "Emotion," "Make You Feel Pretty," "Coachella," and "Alone Time," Finding It Hard To Smile is an honest take on what it is like living with the burden of anxiety and depression while showing listeners a way to find that small glimmer of hope among the ashes. It’s also a pretty damn good party album. 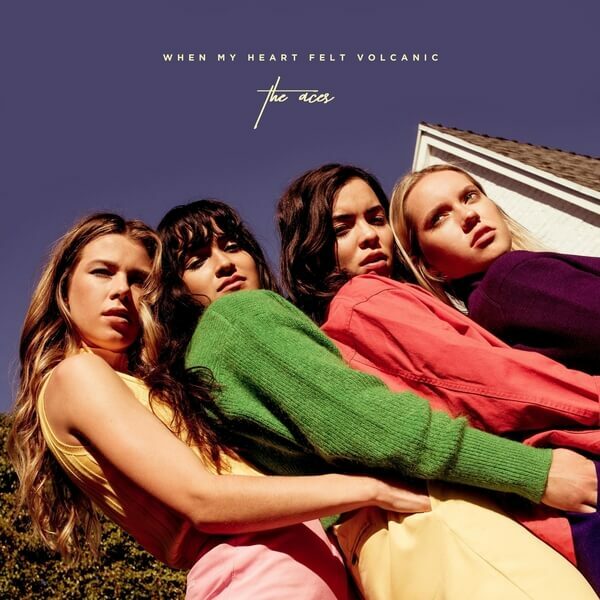 Released on April 6, 2018, The Aces’ smashing debut, When My Heart Felt Volcanic, is aptly titled. After the success and excitement of their 2017 EP, I Don’t Like Being Honest, there was some serious buzz going on about these girls and boy did they deliver. Featuring tracks like “Stuck,” “Fake Nice,” “Volcanic Love,” “Lovin’ Is Bible,” and “Last One,” When My Heart Felt Volcanic is the debut of any band’s dreams while giving the world a dose of some much-needed girl power. One of Red Bull Records’ most promising acts, The Aces have proved that they are here to stay. 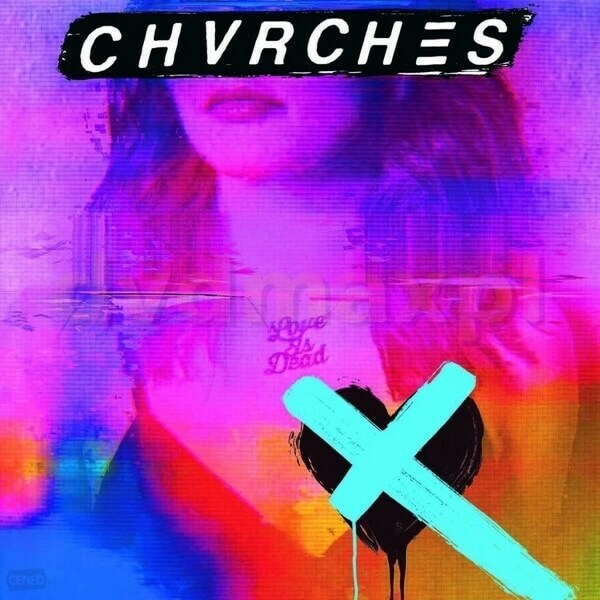 Released on May 25, 2018, CHVRCHES’ third studio album, Love Is Dead, is unlike anything they’ve released before. Featuring “Get Out,” “Miracle,” “Never Say Die,” and duet with The National’s Matt Berninger, “My Enemy,” Love Is Dead is a collection of songs about the loss of love and compassion – whether it be relationship-wise or a cultural loss the world has been devoid of for so long. Marking the first time the band has worked with outside producers, Love Is Dead was co-produced by Greg Kurstin. The album debuted at No. 7 on the UK Albums Chart. Next up: Look how far your favorite boybander went! 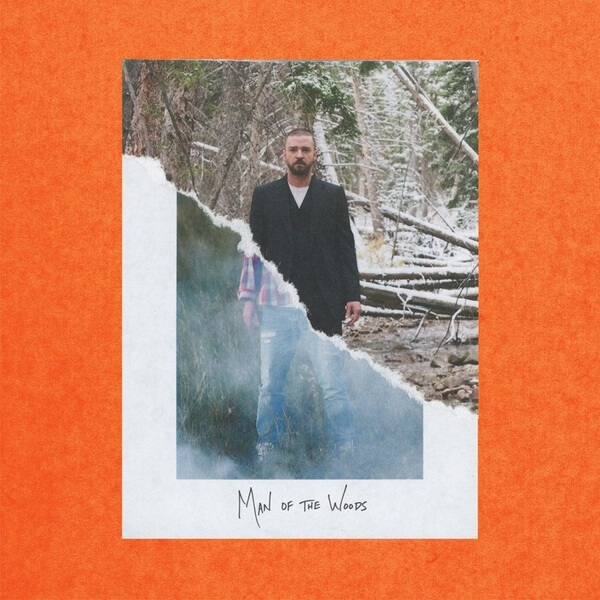 Featuring tracks like “Filthy,” “Supplies,” and “Say Something,” Man Of The Woods debuted at No. 1 on the US Billboard 200, giving Timberlake his fourth consecutive number-one album in the country. In March, the album was certified Gold by the Recording Industry Association Of America (RIAA) for sales of over 500,000 units in the US alone. Yes, he did it again. 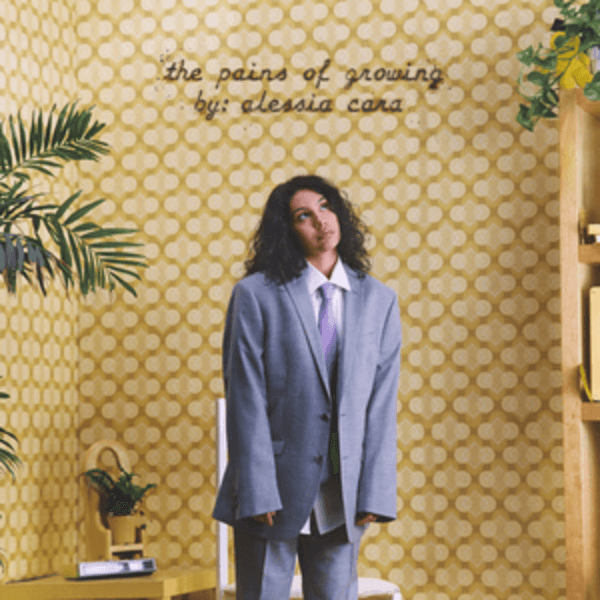 Released on November 30, 2018, Alessia Cara’s second studio album, The Pains Of Growing, is her best material to date. Following her 2015 debut Know-It-All, The Pains Of Growing offers a more mature set of issues, but that’s not to say that Cara wasn’t already wise beyond her years already. Featuring “Growing Pains,” “Trust My Lonely,” “A Little More,” and “Not Today,” The Pains Of Growing chronicles life’s biggest questions as one transitions from adolescence into adulthood. Released on March 30, 2018, Expectations is the debut studio album from singer-actress Hayley Kiyoko. Featuring tracks like “Curious,” “Sleepover,” “Feelings,” and “What I Need,” Expectations has been praised for its LGBTQ pride and it has been a refreshing take on what pop albums seem to always consist of. Turns out, the rest of the world has been ready for Kiyoko to take over as well. Expectations debuted within the top 40 of record charts in the United States, the United Kingdom, Ireland, and New Zealand. Seems like 2019 is only going to be better. X-Tina is back and better than ever! 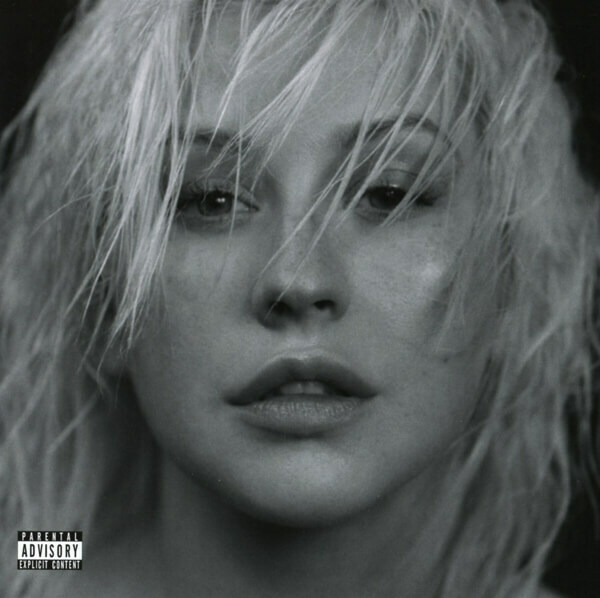 Released June 15, 2018, Christina Aguilera’s eighth studio album, Liberation, has been highly-anticipated for while; six years, to be exact, from her last release, Lotus. 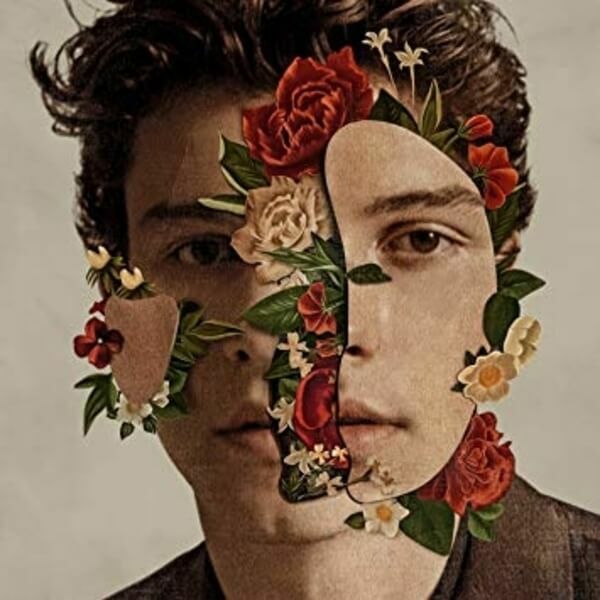 Released on May 25, 2018, the self-titled third studio album from Shawn Mendes just might be his best work yet. Blending an eclectic mix of pop, rock, blues, and R&B, the album has been noted to have been influenced by the likes of Justin Timberlake, Kanye West, Kings Of Leon, and Daniel Caesar. Lead single “In My Blood” is proof. The album debuted at No. 1 on the Billboard 200 in the United States, becoming Mendes’ third consecutive US No. 1 album, which made him the third youngest artist to top the chart with at least three albums, along with Justin Bieber and Miley Cyrus. 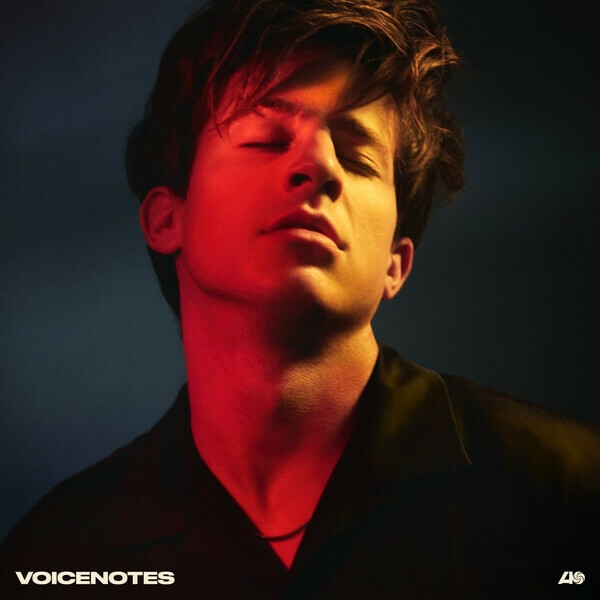 Featuring “Attention,” and “The Way I Am,” Voicenotes was a way for Puth to distance himself from the sound of his 2016 debut, Nine Track Mind. The album peaked at No. 4 on the Billboard 200 and continues to be a beacon of light for those who are tired of the same style of pop music on Top 40 radio. Released on October 26, 2018, dance-pop queen, Robyn, made her comeback with her eighth studio album, Honey – her first since 2010’s Body Talk. Featuring “Missing U” (which broke the internet upon its release) and title track “Honey,” this album allowed the singer to be more hands-on production-wise than ever before, including making those incredible beats herself. She has even been deemed “the future of pop” but we all knew this way back when she made her debut in the late ’90s, right? Honey debuted at No. 1 on the US Billboard Top Dance/Electronic Albums chart. 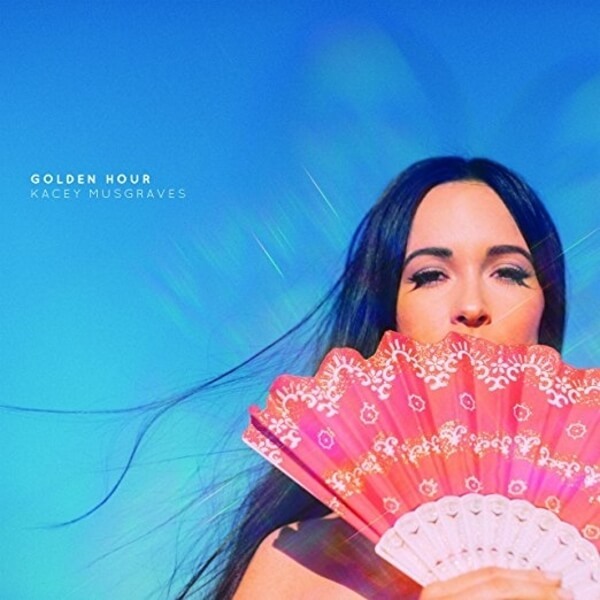 It’s no secret that Kacey Musgraves has become one of country’s top-reigning artists and with her fourth major label album, Golden Hour, released on March 30, 2018, it seemed like the rest of the music world was starting to finally take notice. Featuring “Slow Burn” and “High Horse,” Golden Hour debuted at No. 4 on the US Billboard 200 and won Album Of The Year at the 52nd Annual Country Music Association Awards (CMA). Maybe all that success has something to do with the recording process. Turns out, Musgraves recorded parts of the album in a studio above a horse stable owned by musician Sheryl Crow! 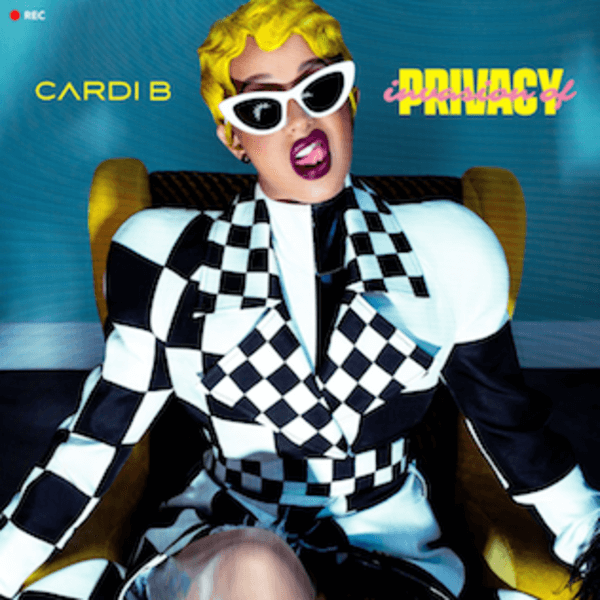 April 5, 2018 saw the release of rapper Cardi B’s highly-anticipated debut album, Invasion Of Privacy, and needless to say, it definitely made a splash. Featuring “Bodak Yellow,” and “I Like It,” Invasion Of Privacy is said to be the best-performing female album of 2018 and the third overall in the United States. It was also the fourth most streamed album of the year on Spotify with Cardi B being the most streamed artist on its platform too. It was really no surprise that the album peaked at No. 1 on the Billboard 200 chart.